News updates relating to charitable activities or reports. Do you know a crime victim who needed support? 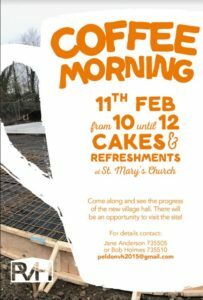 The Peldon Village Hall Management Committee invite all to a coffee morning this Saturday 11th February. Taking place at St Mary’s Church between 10am – 12 noon cakes and refreshments will be on offer. Builders have made progress on the hall with the foundation and floor now complete. The site visit will allow you to walk through the site with the rooms marked out so you can get an idea of the layout. No charge will be made although any donations would be welcome, since although the build is fully funded, money is still needed for fitting out of the hall. Nominations are now open for the prestigious Who Will Care? Awards taking place on 24 May 2017. Seven award categories celebrate the unsung heroes volunteering across Essex. They bring together communities and individuals who are working to make Essex an even greater place to live, work and visit. Nominate any business, charity or individual you feel deserves recognition for their volunteering efforts in our county, by filling in an online form. Nominations close Friday 3 March 2017 at midnight. Read about last year’s winners here. The awards bring together communities and individuals across Essex who are working to make Essex an even greater place to live, work and visit. For commercial organisations who have made an impact in their community. 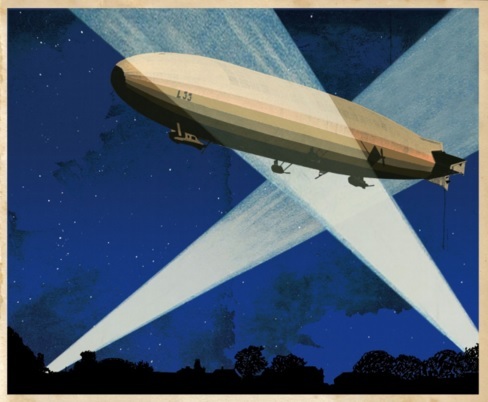 Reflecting innovation or outstanding service delivery by a third sector organisation. For volunteers aged under 18 who have demonstrated outstanding commitment within their community. This may be something they have done independently or in connection with a charity/community group or employer. For volunteers aged 18+ who have demonstrated outstanding commitment within their community. This may be something they have done independently or in connection with a charity/community group or employer. For volunteers who have overcome adversity to contribute to a group or community despite the challenges they have faced. 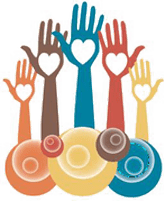 A group of two or more volunteers of any age who have made an outstanding contribution to their community either independently or with a charity, community group or their employer. For social enterprises, commercial organisations and individuals who have demonstrated innovation to support the community. Saturday 2nd July – Don’t miss it! Super Sounds, Smashing Grub, Great prizes! 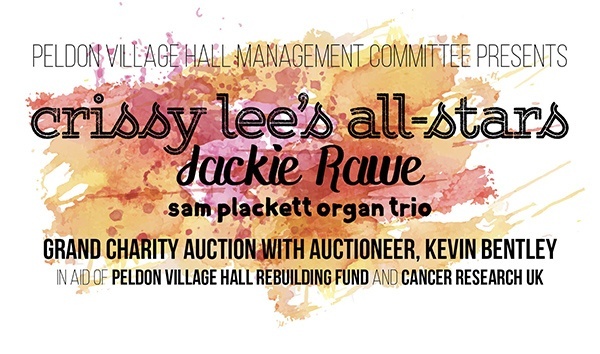 Organised by the Peldon Village Hall Management Committee and in support of Peldon Village Hall Rebuilding Fund and Cancer Research UK, we plan to have an amazing evening of fun, food and fab music. The licensed bar will open at 5:30, followed by music from the amazing Sam Plackett Organ Trio and a two-course supper as the evening gets going. 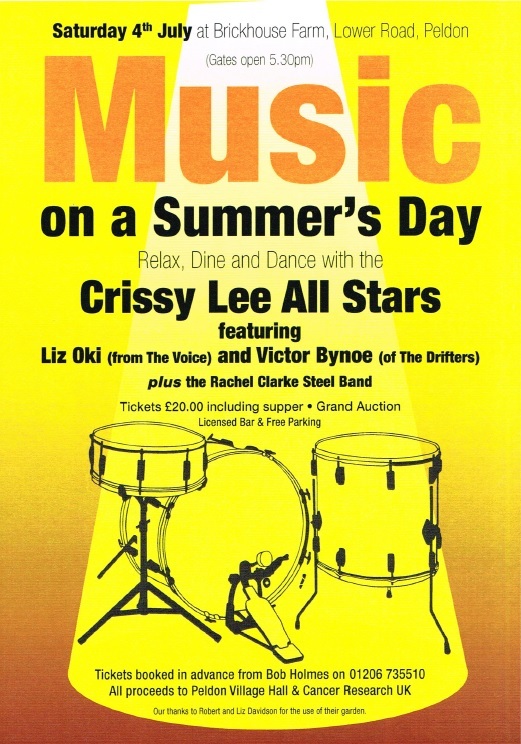 Crissy Lee, widely acclaimed to be the UK and Europe’s finest female drummer will be headlining the entertainment with her Crissy Lee All Stars who will play an opening set as we dine away the summer evening. Performing with Crissy will be former Shakatak member, Jackie Rawe, who has also worked with stars such as Suzi Quatro, Sheena Easton and Imagination. Auctioneer, Kevin Bentley will then provide us all with some fun in the Grand Charity Auctionand raffle, leaving Crissy and the All Stars to play us into the dusk with their final set. CONTACT: Bob Holmes on 01206 735510 or [email protected]. Comic Relief brings Sport Relief Community Cash to North Essex and Suffolk. The Fund is now available, with Essex Community Foundation working with Comic Relief to get the cash to the groups that need it most. Cash grants of £500 to £1,000 are available to small grassroots community organisations in North Essex (Colchester, north Braintree and Tendring) that are doing great work to help local people living tough lives. It is not only sporting projects or organisations that can apply, but groups across the whole of the community. Applications for Sport Relief Community Cash need to be submitted by Monday 15th February 2016. Interested groups should click here for the grant criteria and guidance on how to apply. Please do not hesitate to contact the Grants Team on 01245 356016 or [email protected] should you have any questions. an independent charitable trust improving the quality of life of people in our community by investing and distributing funds on behalf of a wide range of donors. Since 1996 our donors have invested £26 million of charitable funding directly into Essex, Southend and Thurrock making it a great place to live, work, learn and grow. If R&B or Jazz rocks your boat then you are in for a treat at the Peldon Village Hall on Friday 15th January 2016. Organised by the Peldon Village Hall Management Committee, The Crissy Lee Quartet will be playing between 8-11pm with tickets available for just £10. As well as Crissy Lee, who is widely acclaimed as being the UK and Europe’s finest female drummer, the evening will also feature Jackie Rawe, former Shakatak member, who has also supported stars such as Suzi Quatro, Sheena Easton & Imagination. There will also be a licensed bar. To book tickets, please call 01206 735510 or 735505 or email [email protected]. You are advised to book early to avoid disappointment. 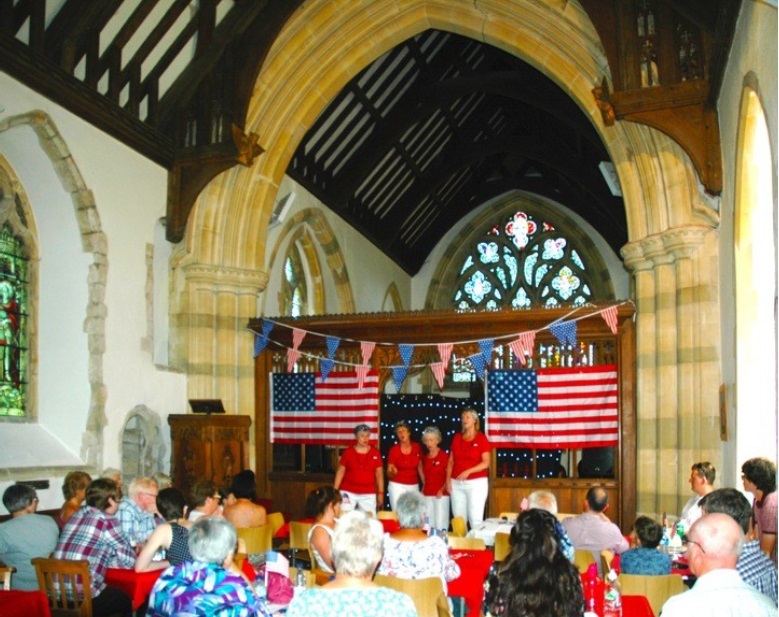 What a wonderful afternoon was had by all with St Stephens decked out in American flags and bunting, a packed house sat down to be entertained by the talented LMT Singing School dressed in vintage costumes, hair styles and make-up celebrating the great American song book. A delicious buffet ran throughout the afternoon with traditional American food and, while the singers had a chance to eat, the Ladies Barbershop Quartet “Velvet Rose” took over. People overflowed outside enjoying the hot weather where a Craft and Cake stall was busy, raffle tickets were being sold and children were playing games. The GW Events Committee would like to give special thanks to the singers who made our afternoon, all the people who cooked and served the delicious food, cleaned and helped putting up tables and the inevitable clearing up. Together they made it a very successful event. 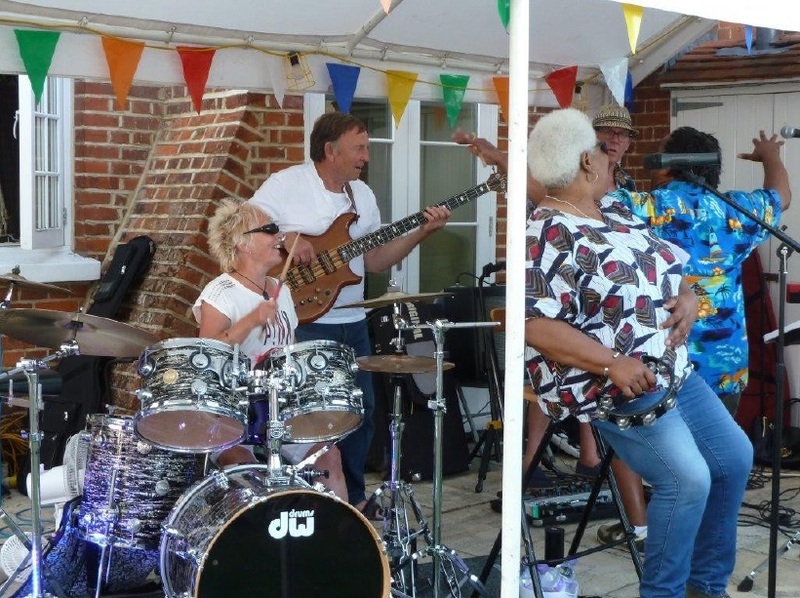 On 4th July the Peldon Village Hall Management Committee ran yet another very successful and enjoyable evening with the Crissy Lee All Star band in the garden of Brick House Farm. We managed to raise nearly £7,000 with tremendous support from over 260 people. We started the glorious evening with a young steel band which got the evening off to a great start as the sound of steel drums rang out gently across the garden. 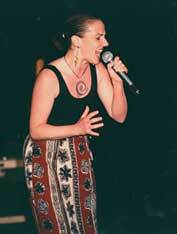 This was followed by wonderful music from Crissy’s band with two great and renowned singers, Liz Oki and Victor Bynoe complementing each other perfectly, an excellent backing group and Crissy playing unbelievably. She also did an amazing drum solo with the help of one of her young music pupils which aised a further £250 for Cancer Research UK. Everyone had a great two course supper, and the licenced pay bar also added greatly to the fund, with the Pimms in great demand. This was followed by a successful raffle and an entertaining auction where some unusual and once in a lifetime items were sold. 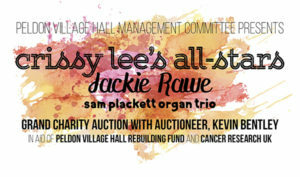 Thanks to Robert & Liz Davidson, the Peldon Village Hall and Cancer Research UK will benefit from this great evening of music. The event takes place at Brickhouse Farm, Lower Road, Peldon with the gates opening at 5:30pm. Tickets are £20 including supper. There will also be a Grand Auction & Licensed Bar. Parking is free. Tickets to be booked in advance from Bob Holmes on 01206 735510. 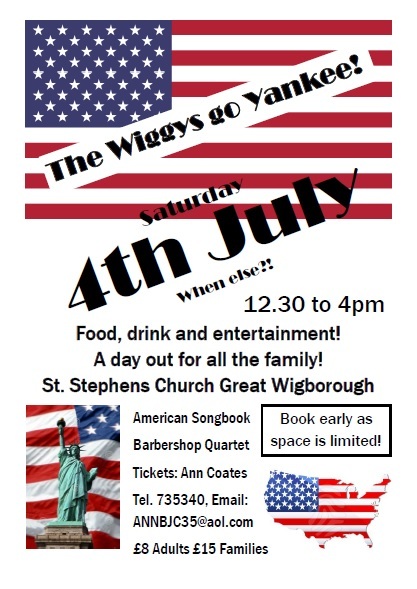 Starting at 12:30pm at St Stephens Church, Great Wigborough, this afternoon event promises to be a fun family event with food, drink & entertainment from a Barnershop Quartet. Early booking is recommended as space is limited, contact Ann Coates by phone, 735340 or email [email protected] – tickets are £8 adults or £15 for families. This event is being organised jointly by members of the church council and others from the village. We are very sad that the Friends of the Wigboroughs has had to close through lack of a Chairperson, but hope that village events can still be enjoyed and funds raised for both the fabric and running costs of the churches.